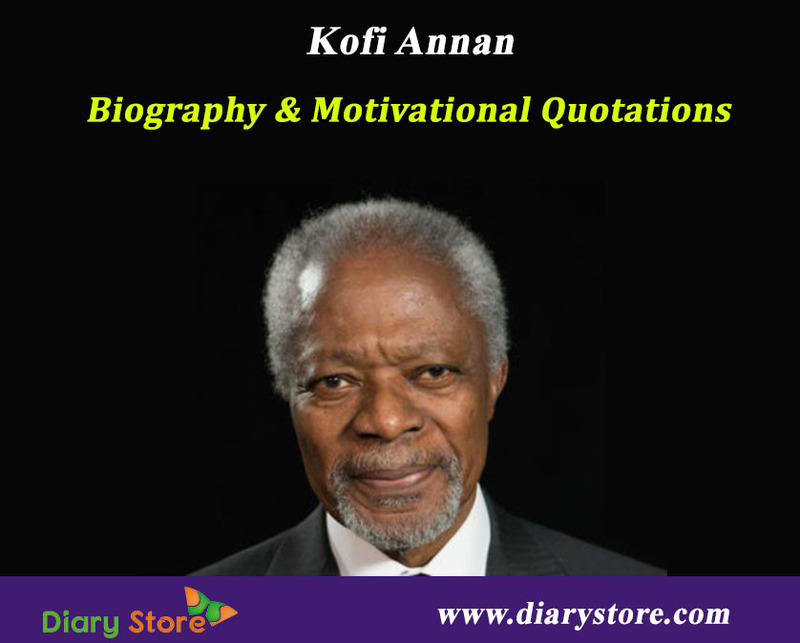 Kofi Annan Biography- Kofi Atta Annan was born on 8 April 1938 in the Kofandros section of Kumasi in the Gold Coast (now Ghana). 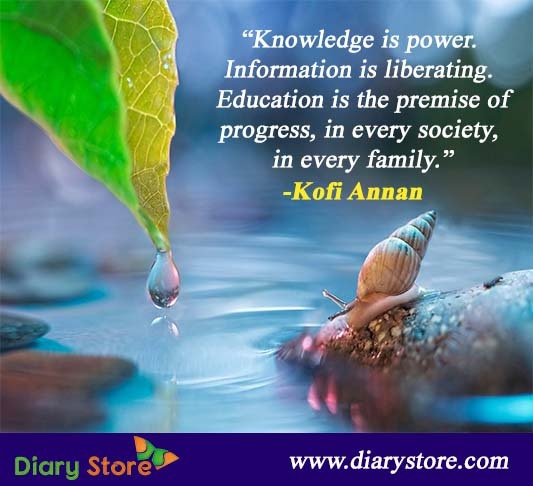 Kofi Annan was the seventh secretary general of the United Nations (UN) from January 1997 to December 2006. He is the first person to be elected from the ranks of UN staff itself. In 2001, Kofi Annan received/shared the Nobel Prize for peace along with the United Nations. He is the chairman of The Elders, an international organization founded by Nelson Mandela. Kofi Annan earned bachelor’s degree in economics at Macalester College and he received a master’s degree at the Massachusetts Institute of Technology. In 1962, he began his career in UN as a budget officer for the World Health Organization in Geneva. Between March 1992 and December 1996, he was appointed to serve as an assistant secretary-general for peacekeeping. On 13 December 1996, Security Council and General Assembly appointed Kofi Atta Annan as secretary general of the United Nations. In 2001, he was re-elected for a second term. As the Secretary-General, Annan reformed the UN bureaucracy, worked against HIV, especially in Africa and launched the UN Global Compact. In 2007, after leaving the UN, Annan founded the Kofi Annan Foundation to work on international development. Kofi Annan was appointed as the joint U.N.-Arab League special agent for Syria in February 2012, in an attempt to deal with the ongoing conflicts there. In August 2012, he resigned owing to lack of any progress due to intransigence on the part of all the concerned parties. Annan was appointed to lead a UN commission in September 2016, to investigate the Rohingya crisis. Kofi Annan married Titi Alakija in 1965; they had 2 children, a daughter, Ama, and later a son, Kojo. The couple separated in the late 1970s and divorced in 1983. Later in 1984, Annan again married Nane Maria Lagergren.